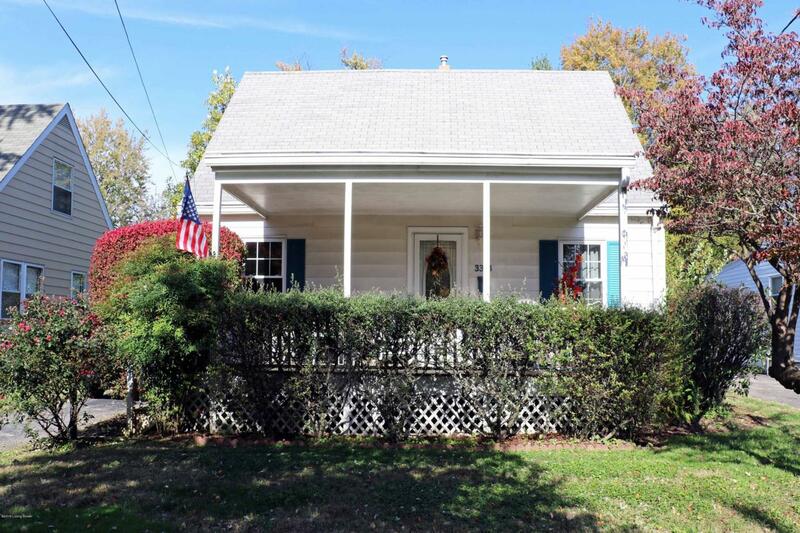 This four-bedroom, one-bath home is move-in ready and perfectly located in St. Matthews close to Seneca Park. 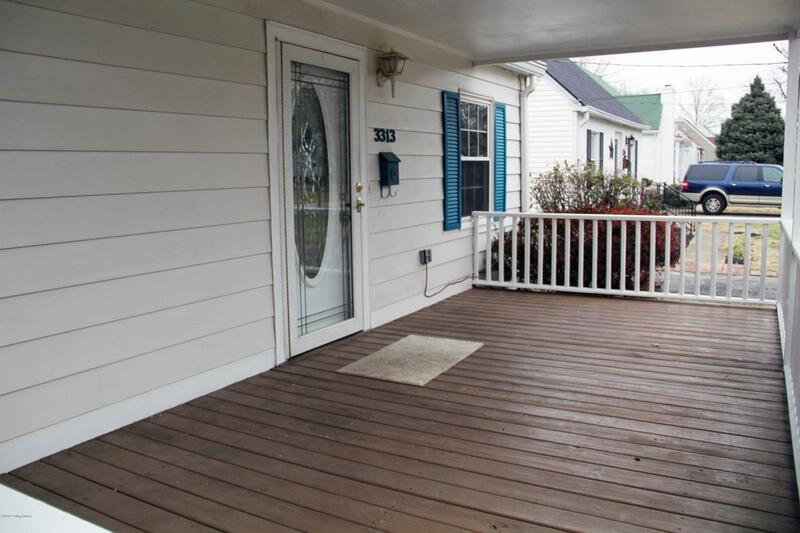 The large front porch is a perfect place to relax as well as the back deck and huge backyard. 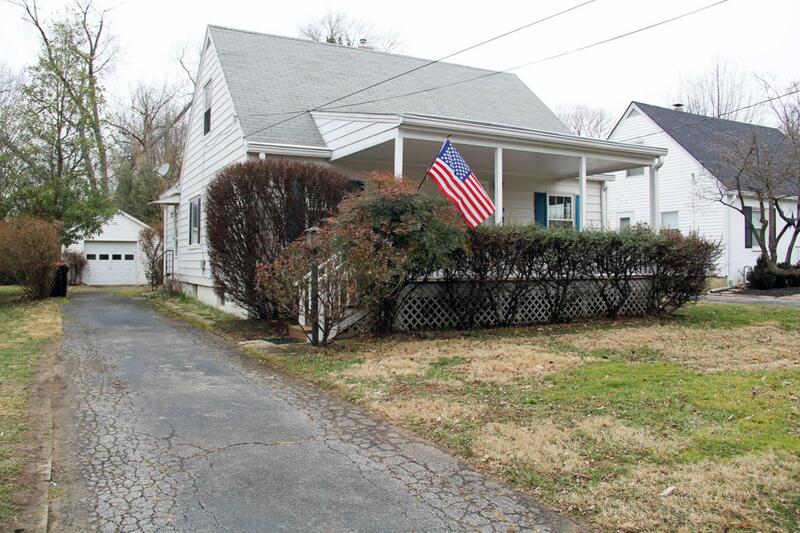 Rooms include a living room, dining room, family rooms (one on main floor and in the basement), four bedrooms (two on main, two upstairs) as well as kitchen and bath. The full basement is partially finished with knotted pine and a stylish bar. Also included is a historic piano played by Ray Stevens (ask an older person). The one-car garage has a wood working bench and tool area. Replacement windows and new paint are throughout the whole home. 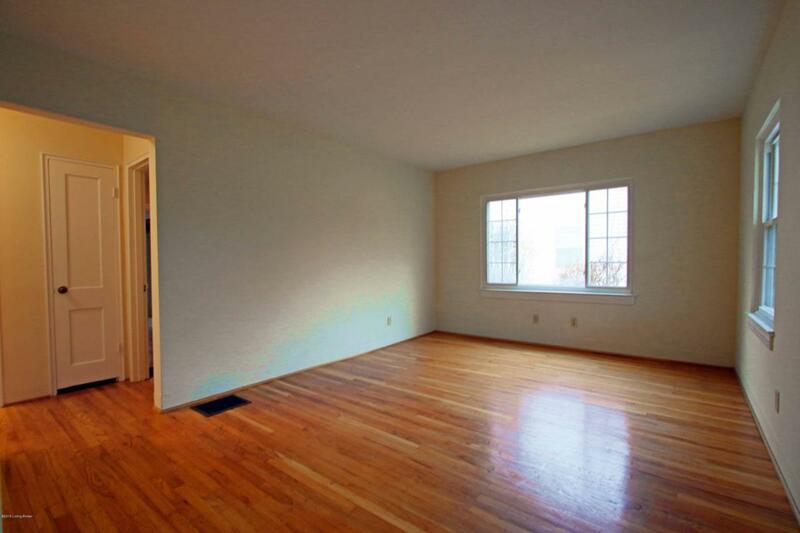 Beautiful hardwood floors are in many of the first-floor rooms. All appliances remain.The biggest seller to this home is location and lot size. These opportunities don't come up every day.